As I mentioned earlier, I am participating in the Movember fundraising initiative. My moustache is progressing reasonably well, although the moustache is slightly hard to see it since it is grey in colour as compared to the hair on my head which is light brown (and getting lighter as I age). This week people are saying to me "are you growing a moustache? ", while last week they were saying "you missed a bit while shaving". Unfortunately the fund raising is not going quite as well. Mainly this is to to my own reluctance to come straight out and ask for donations. To help get around this fact I am going to put a sign up on my desk at work with a donation envelope directly below it. 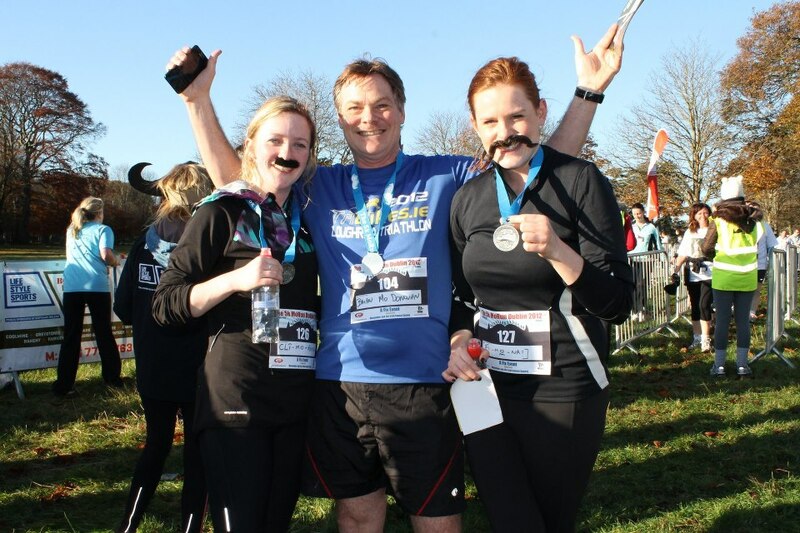 For those of you who want to donate on-line, there are full instructions available from the Movember website.